‘Emily’ is another of our classic styles, which from November 2017, is made with a five-strap vamp instead of four. This style features two straps, one around the ankle and one going underneath the sole, making this one of our most securely fitted shoes. This design is &apos;Made to Order&apos; and will ship within 5-10 working days. 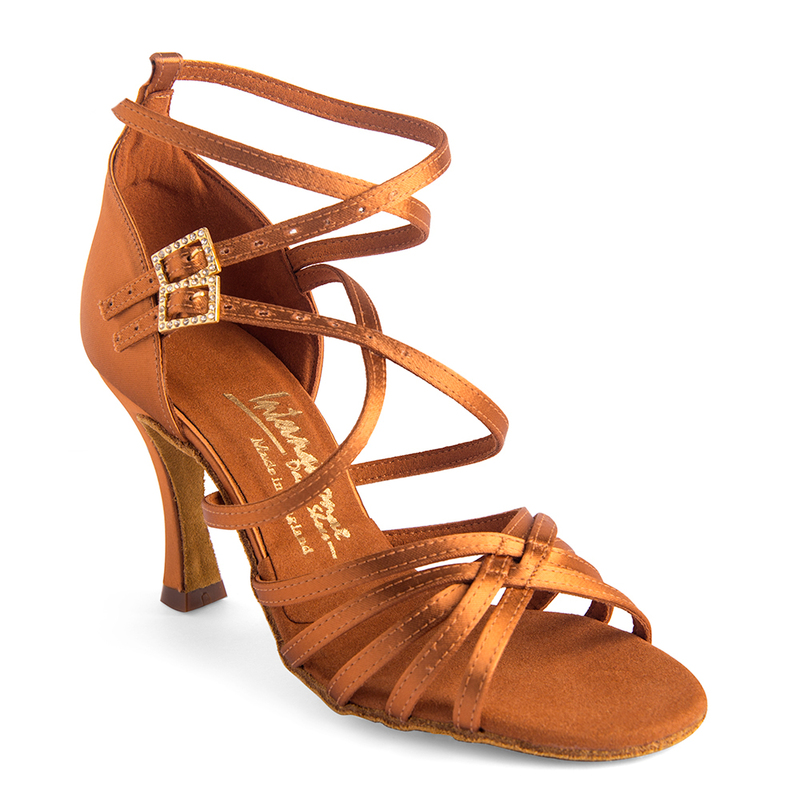 As a ‘Made to Order’ shoe, we find this shoe most popular on the 2.5” IDS & 3” IDS heels.